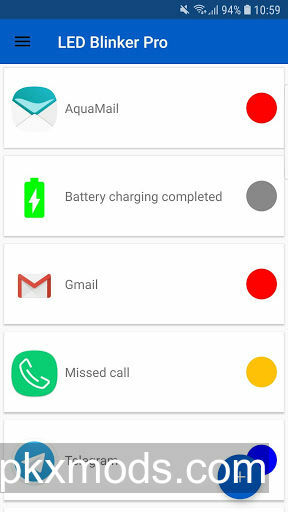 Overview: Let LED Blinker Notifications (formerly LEDBlinker) show your missed calls, SMS, Facebook and Whatsapp messages. If you have no hardware led, the screen is used. Please read the news within the app carefully!